This past fall I received a call from a local high school coach about helping their freshman team. While some high school programs have experienced players, most don’t, especially when it comes to girls’ golf. Some of the players have never played or even been on a golf course. This particular golf coach wanted me to teach the players about golf course etiquette, rules and course strategy. The first day we all met in the clubhouse to go over Golf 101. Lots of diagrams and basic information. The girls did a great job asking questions. For the next few practices we walked a couple of holes on the course. We discussed basic concepts: where to stand when someone is hitting, who plays their golf shot first, rules infractions, where to put their golf bags when on the green, and how to play ready golf. Remembering that many of the players have never been on the golf course, we kept it simple and fun. The players really took to what we were showing them and you could see their excitement for the game growing; that is what is most important. By volunteering my time, the girls learned some basic skills that helped them become more comfortable on the course and during the tournaments. I had four players sign up for private lessons, also. Don’t be afraid to reach out to the high school coaches to offer your expertise. 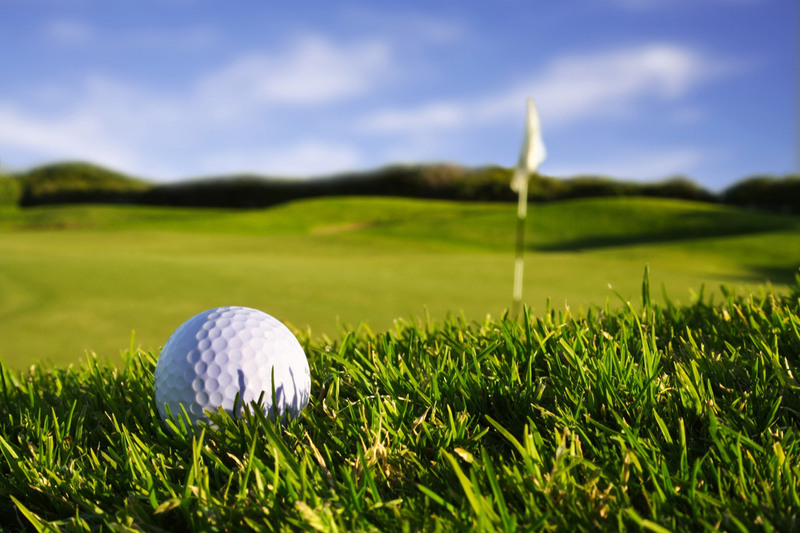 You will help their program, the players, and also grow this wonderful game of golf. 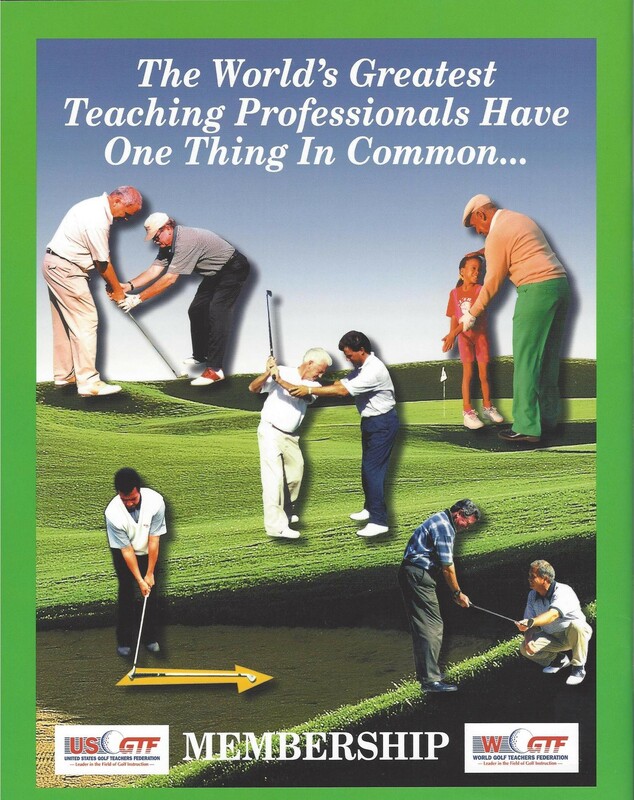 As golf teaching professionals, continuing to develop the future of the game is a very important responsibility.